With 40% of Australians often feeling rushed or pressed for time and the leading cause of stress among Australians being financial issues and family issues, the festive season for many can often be an anxiety-driven experience. The pressure of family expectations, social commitments and the cost of gift-giving at Christmas time can sometimes lead to people having spiked cortisol levels, an increased heart rate, negative thoughts and/or drained energy. 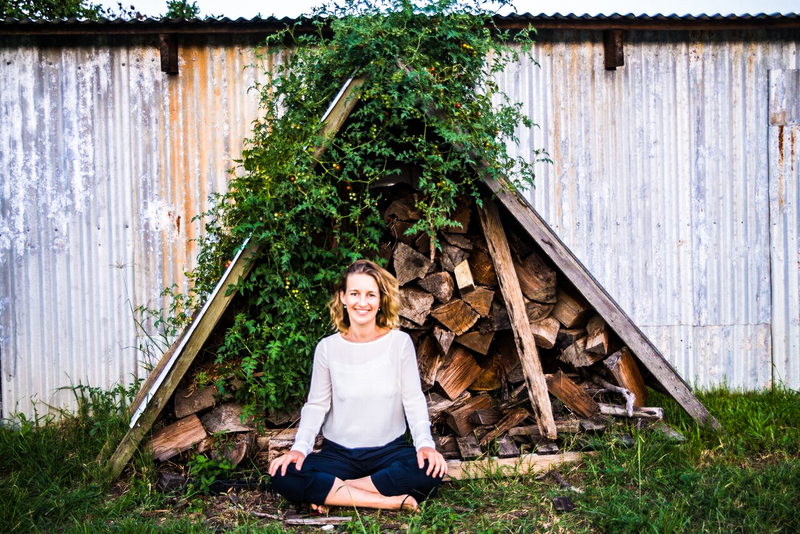 Celia Roberts, co-founder of the Yoga and Integrative Medicine Institute explains five conscious strategies we can incorporate into our lives these holidays to be fully present, stress-free and great gift-givers. Prioritise human connection. Most people get together with family and friends over the holiday period. Sometimes with all the chaos of the holidays we aren’t fully present when catching up with our loved ones. We might be thinking about the days ahead, is there enough dessert to share or have I missed someone’s gift. Being present and in the moment is not only valuable during the holidays but helpful to eliminate anxiety. Being fully present will mean you are being conscious of the person you are talking to and what they are talking about. It will also distract you from thinking stressful thoughts, as well as give you a clear mind to focus on more important things. Eating mindfully. The holidays are a decadent time for abundances of food to be shared. This tip isn’t about not over-indulging but more being fully present with your food. Sensing the taste, texture, flavour, smell and colours can bring you into the moment to be fully present. This technique will make you appreciate the delicious flavours and food you are experiencing and present a sense of gratefulness. Don’t put expectations on gifts. We can get trapped into basing our own happiness on the excitement we think someone will have if we buy them something big or expensive. When we do this, the gift begins to come from the ego and not the heart. Jeopardising our own happiness if their reaction doesn’t meet our expectations. Begin a meditation practice. Even just 5-10 mins a day can have positive effects on our ability to calm the mind and think more clearly, which is a great headspace to be in during a very busy holiday season. Introducing a gratefulness practice is also very timely. Reflecting on what you are grateful for from the year can bring your mind to focus on the positives. Small-term purchases for long-term investment. A great way to buy a great gift is to sit for a minute or two and think about the person you’re buying for. What have they been going through? What do they say they want to get into? What lights them up when you talk to them? Buying a gift relating to something they love can be the small-term spark that ignites them to continue pursuing the gift.